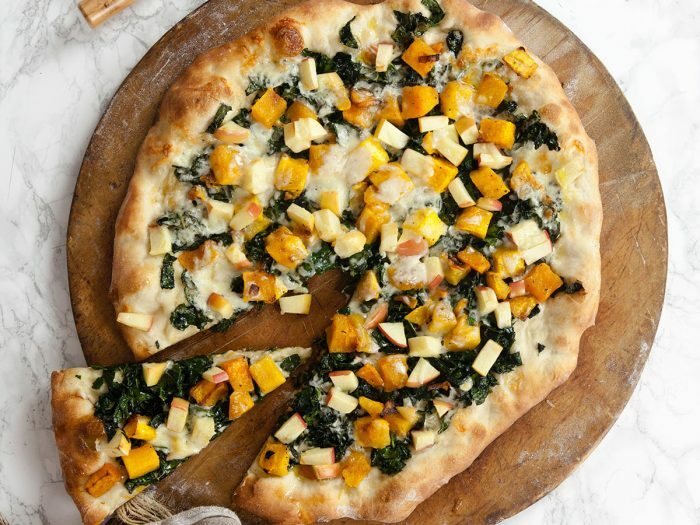 Butternut Squash and Kale PizzaThis pizza contains butternut squash and kale, which also includes other yummy fall flavors like apples and Monterey Jack cheese. 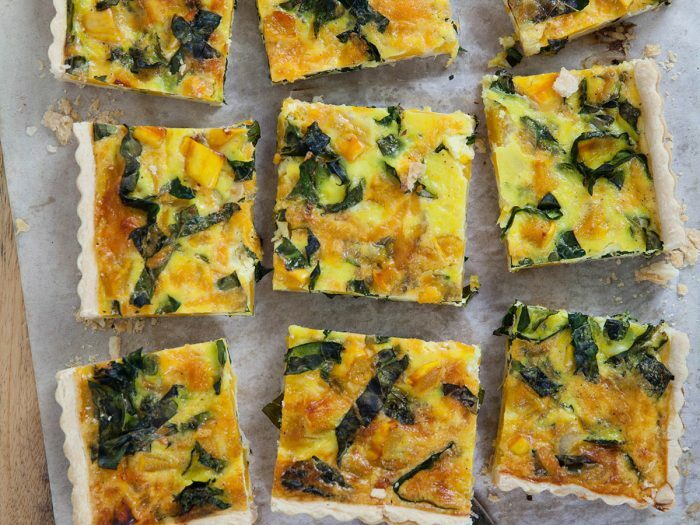 Delicata Squash and Kale QuicheA beautiful delicata squash and kale quiche to take you through fall into winter. 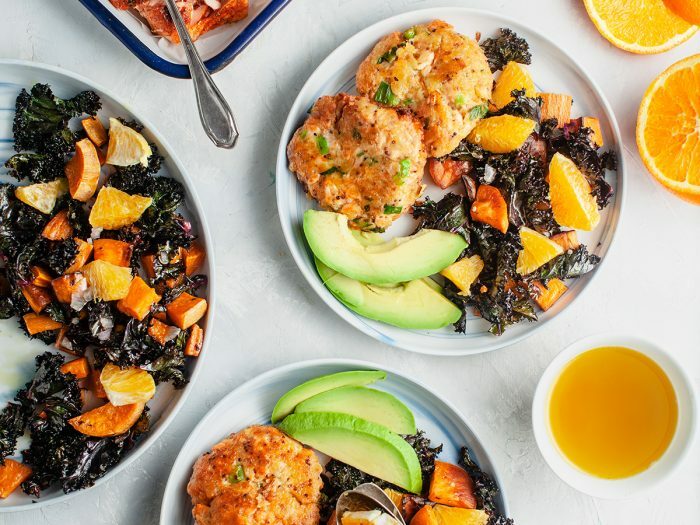 Includes sharp cheddar cheese and warm nutty spices. 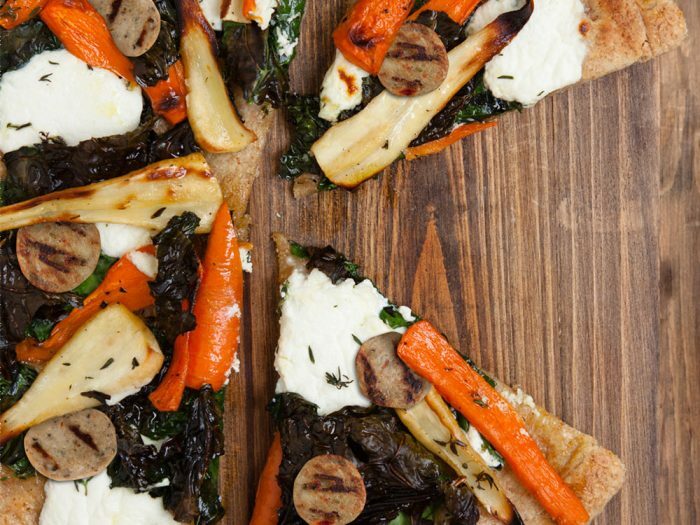 Roasted Kale, Carrot, and Parsnip PizzaWinter is not the death of vegetation you assume it to be, so try our Roasted Kale, Carrot, and Parsnip Pizza with Ricotta Cheese and Chicken Sausage. If you’re trying to eat seasonal, there are reasons to welcome winter in with open arms...and ready pizza crusts. 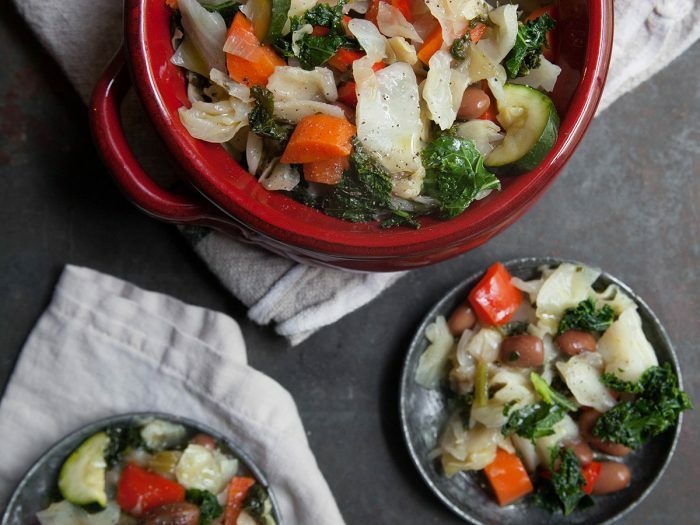 Reach for these root vegetables, and leafy greens like hearty kale. 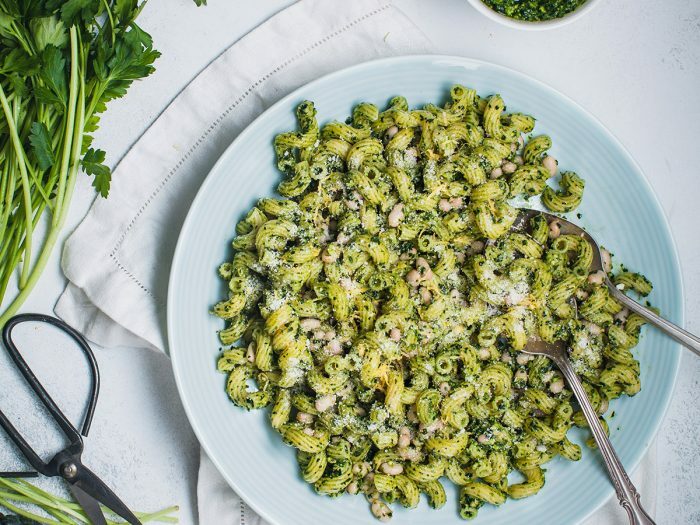 Roast them in the oven and pair with fresh herbs and ricotta cheese for a fresh and healthy winter pizza. 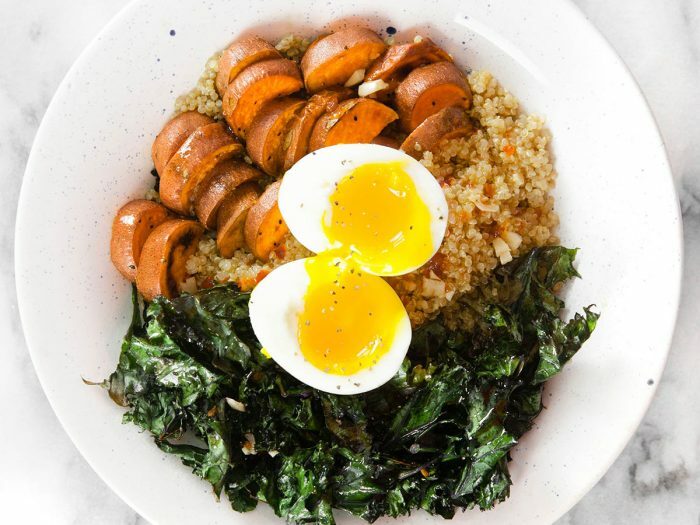 Grilled Pumpkin Salad with Autumn VegetablesSweet pumpkin sliced get a smoky flavor when grilled, which is perfect for an autumn salad with kale and potatoes. 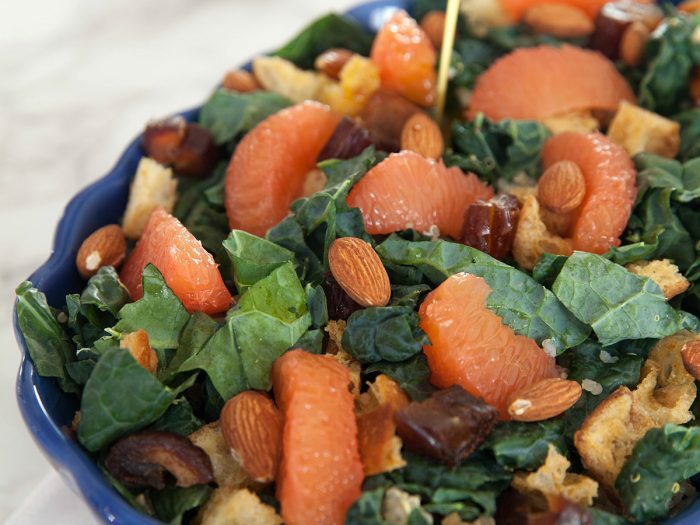 Add in fall-fresh apples for a sweet crunch. 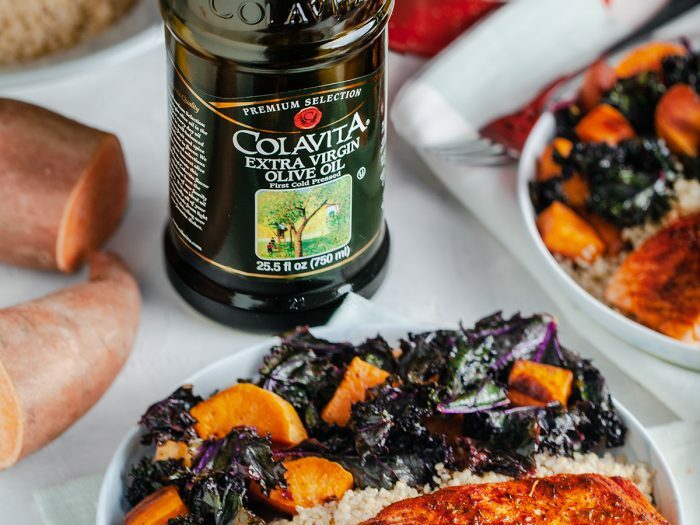 Kale ChipsFrom our SuperFoods collection, Colavita Extra Virgin Olive Oil is massaged into kale leaves with some light seasoning. 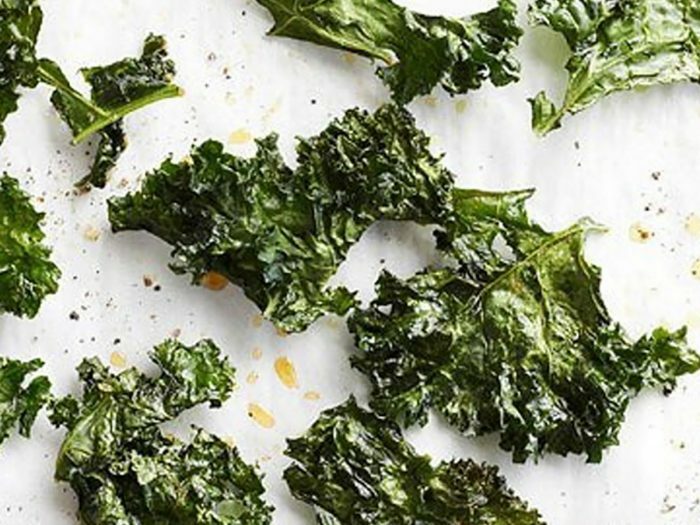 Slowly baked, the kale is transformed into chips, making a healthy snack or salad topping. 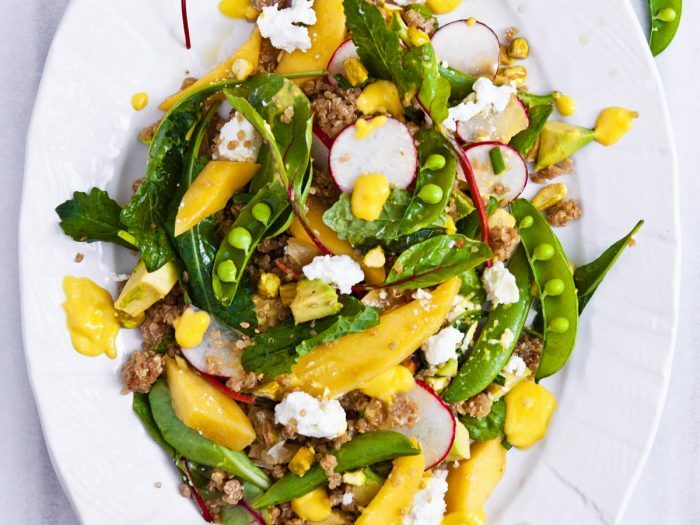 Garden Vegetable Salad with Preserved LemonsThe fresh and developed citrus flavor in this Garden Vegetable Salad with Preserved Lemons contrasts the sweet sugar snap peas and soft mango slices. 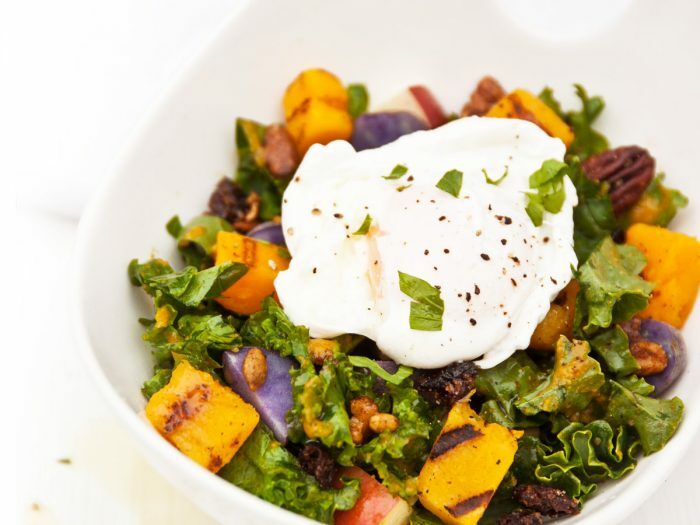 Make a delicious and healthy spring salad by incorporating preserved lemons!